Take our short quiz to narrow your search! 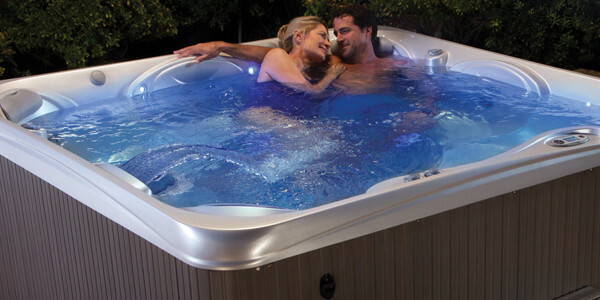 AWARD-WINNING HOT TUBS TRUSTED BY OVER 11,000 NEW JERSEYANS. 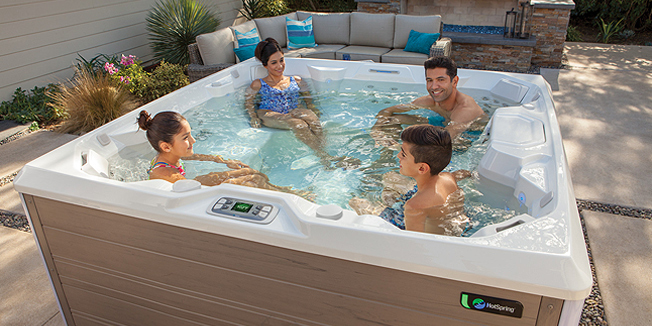 Let the award-winning staff at HealthMate Hot Tubs help you turn your backyard into your new favorite vacation destination. We receive over 50% of our business from our existing customers. 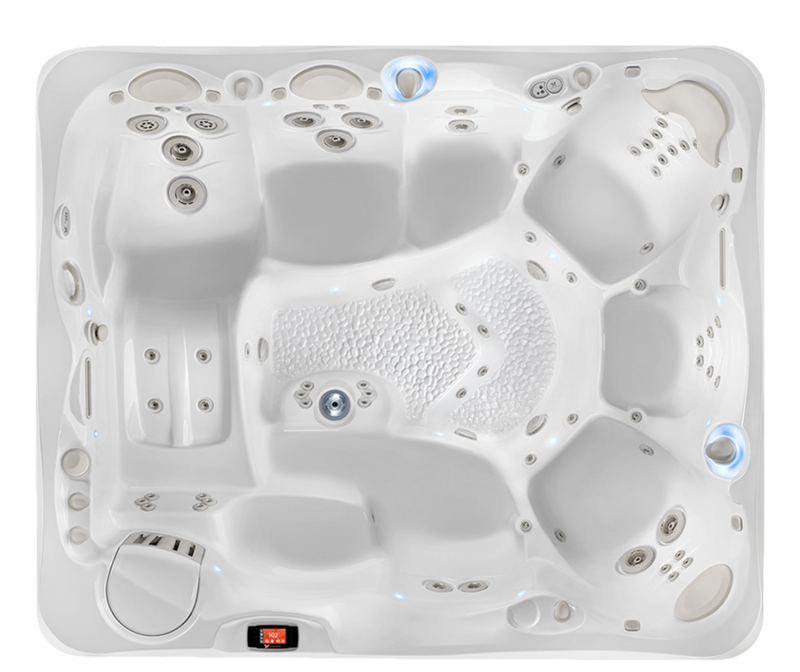 This is our 2nd Hot Springs Spa Purchase. Our entire family enjoys the spa at least 2x per week! We recommend Hot Springs Spas to everyone! 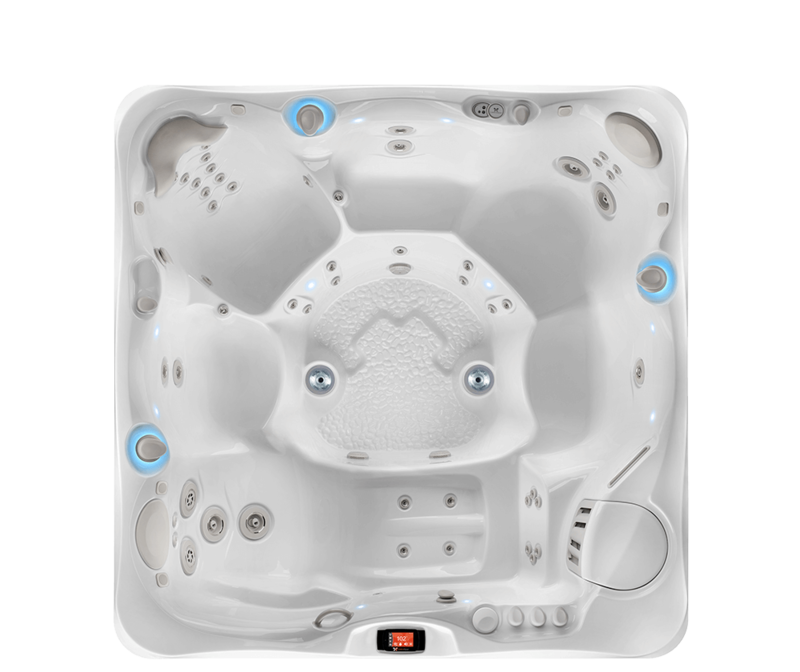 LEARN THE IMPORTANT THINGS ABOUT BUYING A HOT TUB!